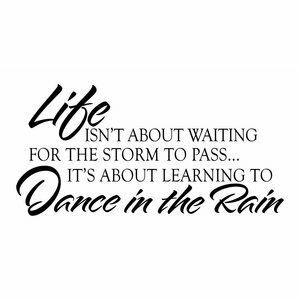 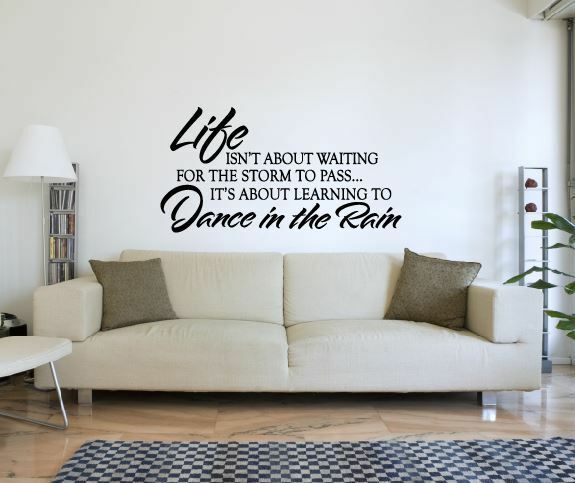 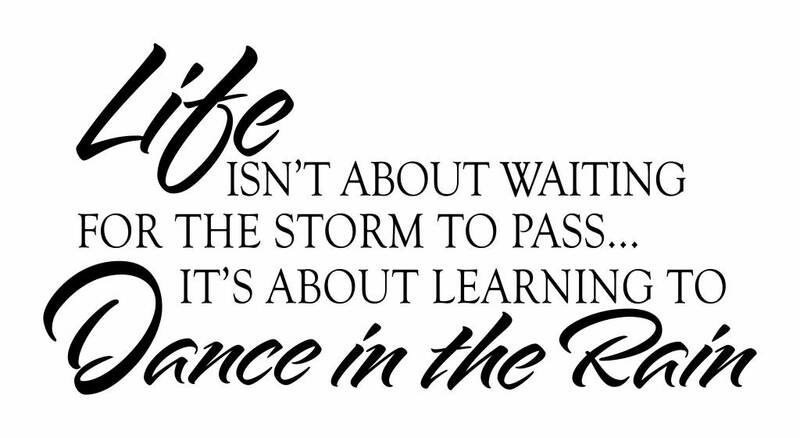 Wall Sticker Life is not about waiting for the storm to pass is a wall sticker with a beautiful quote. 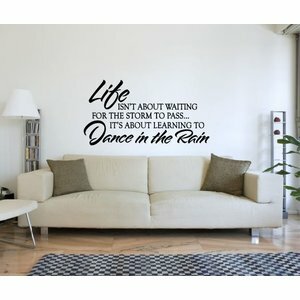 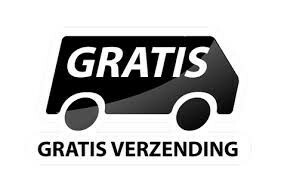 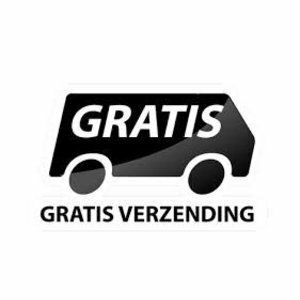 Wall Sticker life is not about no less than 103 cm wide and 53 cm high. 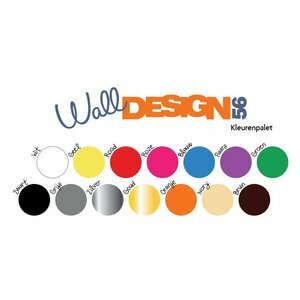 Available in 14 colors.